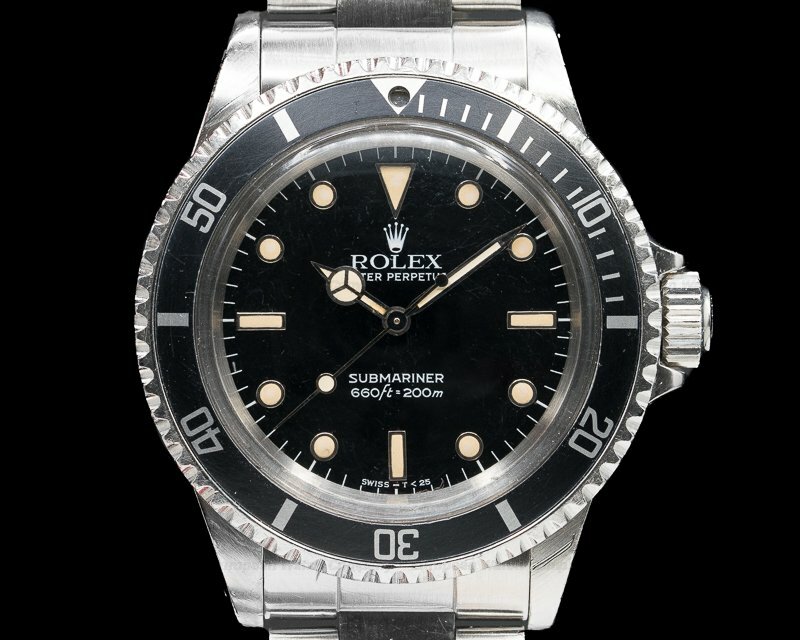 This is a stainless steel Rolex Sea Dweller 4000 116600. The three-body solid 904L grade stainless steel case is polished and brushed, with a monobloc middle case. 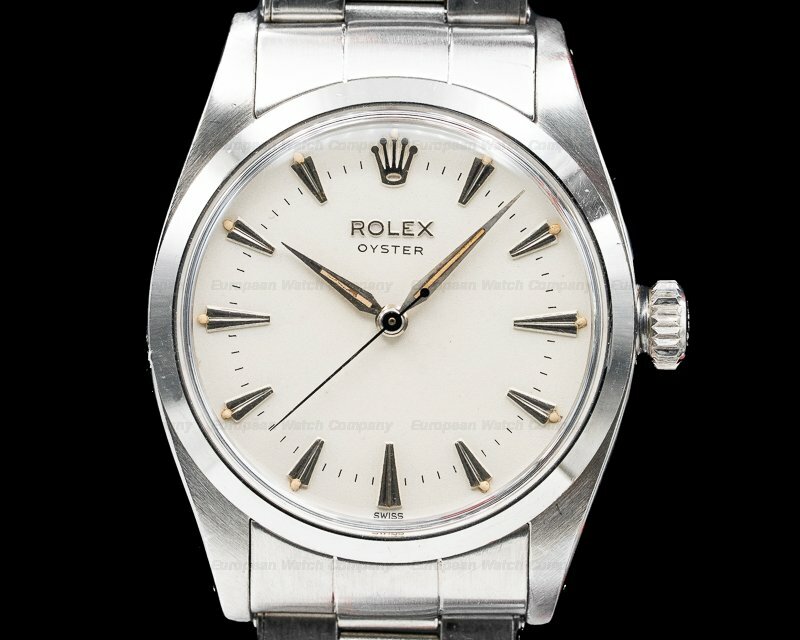 It has an integral Oyster bracelet and a folding Oysterlock safety clasp with a Rolex Glidelock extension system. 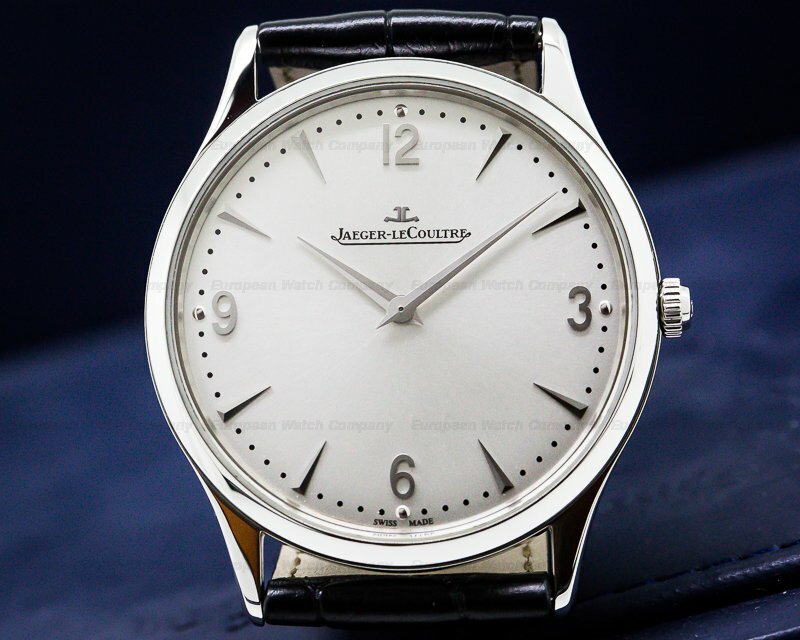 It has a screwed-down engraved case back, a scratch-resistant sapphire crystal, and a bidirectional graduated, revolving Cerachrom 60-minute bezel with engraved platinum-coated numerals indicating the decompression times. 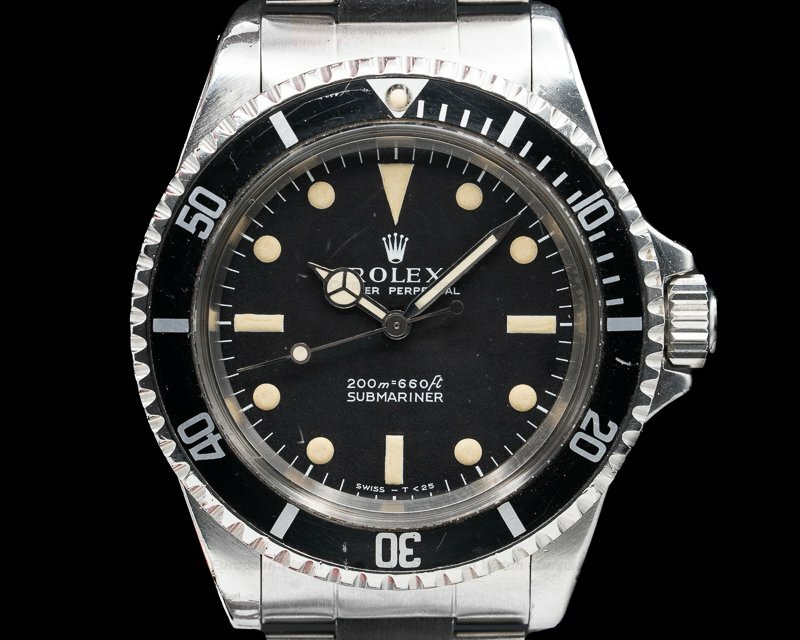 It includes a Triplock winding crown protected by a crown-guard, and a helium escape valve at 9 o'clock. 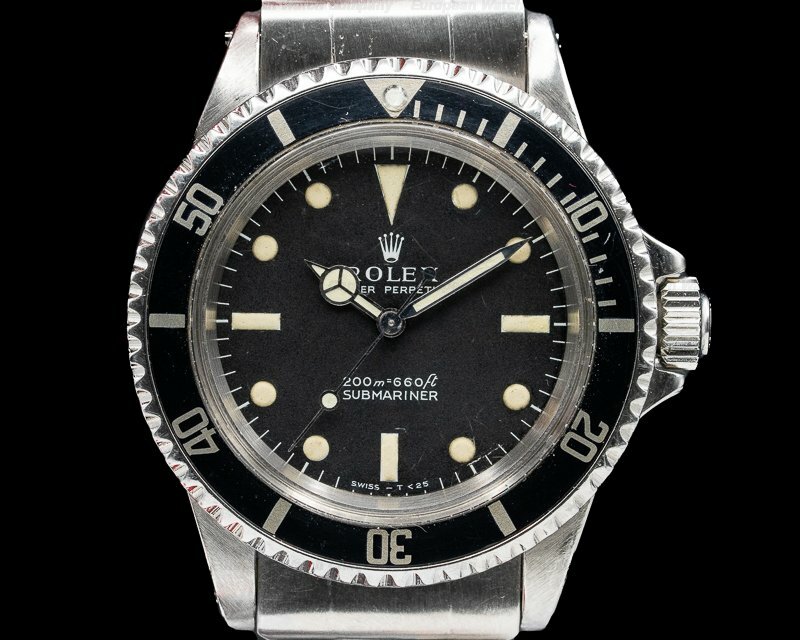 The dial is black with luminous skeleton hands and round, triangular, and baton hour index markers. It has a bright Chromalight display with long-lasting blue luminescence. The date aperture is at 3 o'clock, and there's an outer minute/seconds track. 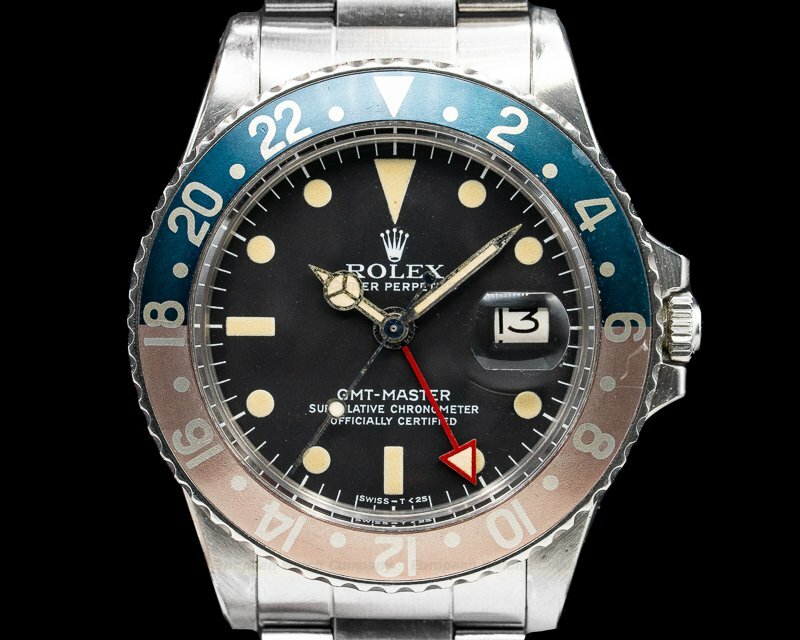 It has a centered sweeps seconds hand with a stop settings function for precision timing, and it's water resistant to 1,220 meters/4,000 feet. 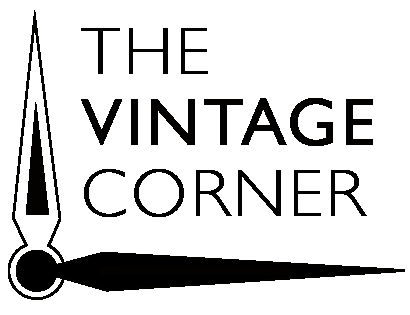 It has a Certified Official Superlative Chronometer (COSC) rating, and the 15mm thick case, dial, and movement are all signed. 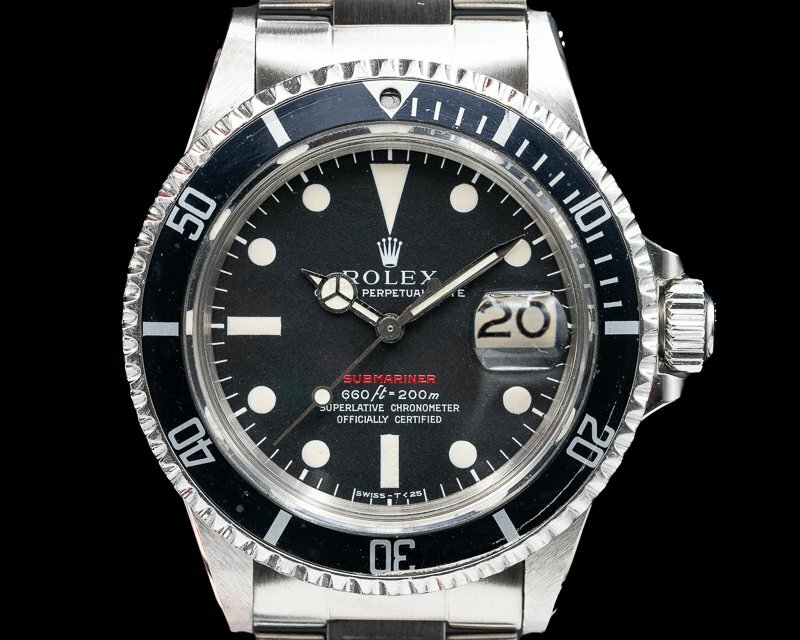 This Rolex Sea Dweller 4000 116600 has a mechanical automatic self-winding Rolex caliber 3135 movement that's rhodium-plated. It's constructed with 27 jewels, and a shock absorber mechanism. 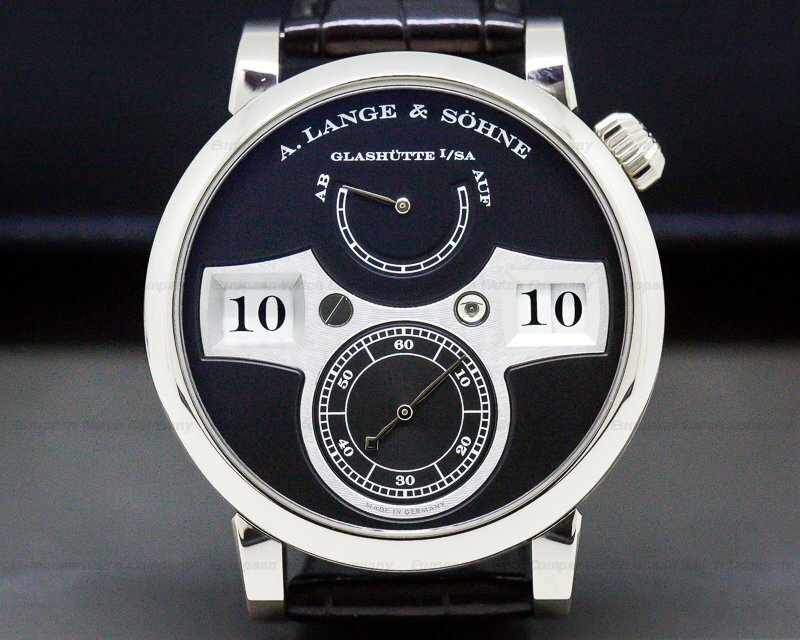 It includes a straight-line lever escapement, and a monometallic balance adjusted to heat, cold, and 5 positions, and Microstella timing screws. 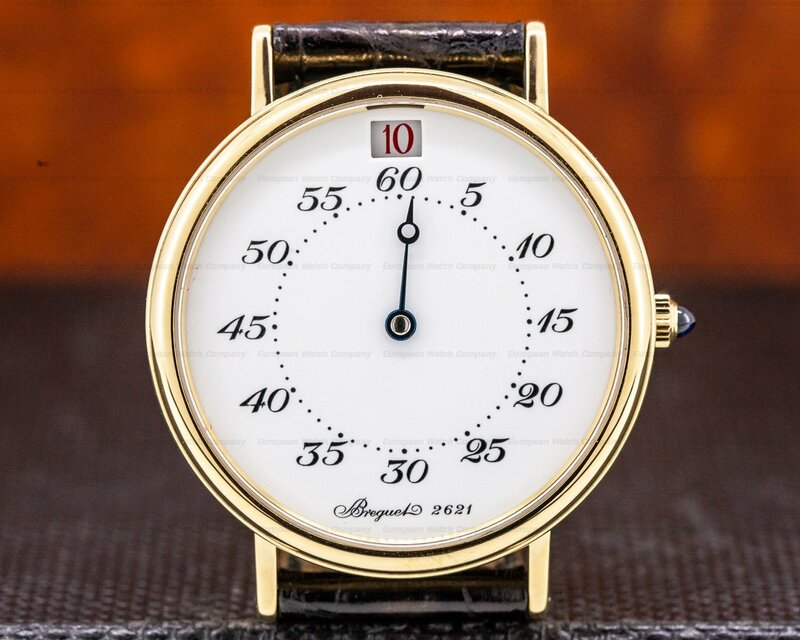 There is a self-compensating Breguet balance spring, a central hacking device for precision time setting, and the oscillator works with the paramagnetic blue Parachrom hairspring. 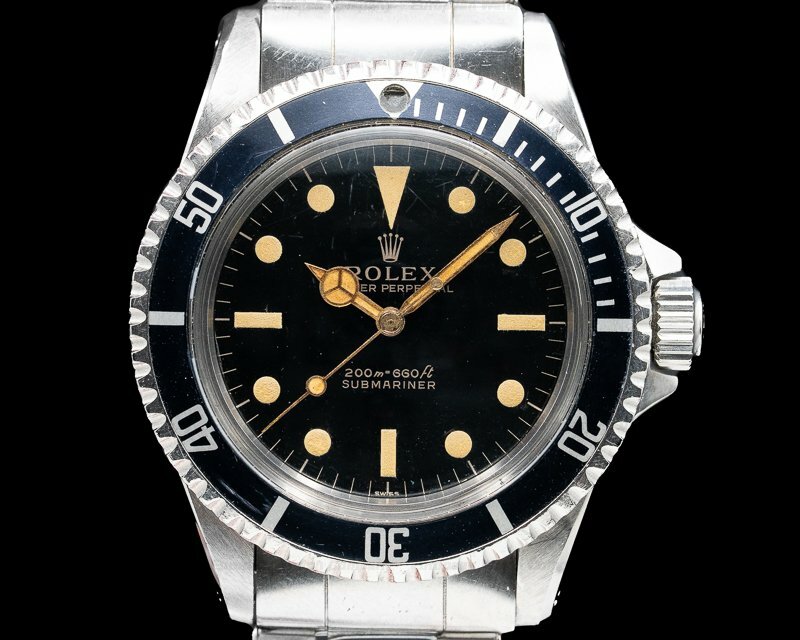 Rolex debuted the Sea Dweller in 1967; it was water resistant to a depth of 610 meters (2,000 feet), and it was upgraded in 1978 to the current 1,220 meters (4,000 feet), making it a pioneer in 1988 when the Hydra VIII Comex mission (Compagnie Maritime d'Expertises) set the world open-sea diving record at 534 meters with a Rolex Oyster Perpetual Sea-Dweller chronometer.